Oral histories recorded in a variety of venues from individuals on their participation in, and memories of, San Diego area brewing. The recordings are being processed at this time. 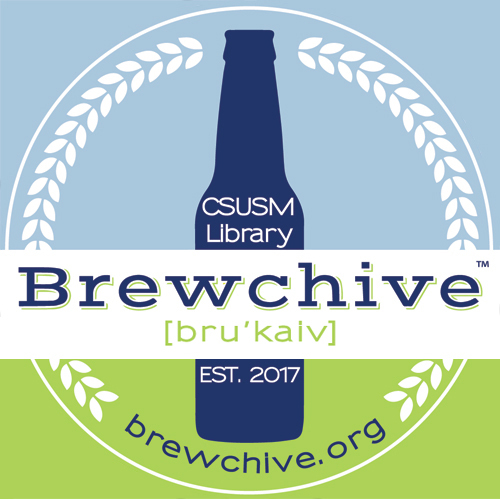 Contact the Brewchive(tm) to record your history at archives@csusm.edu.